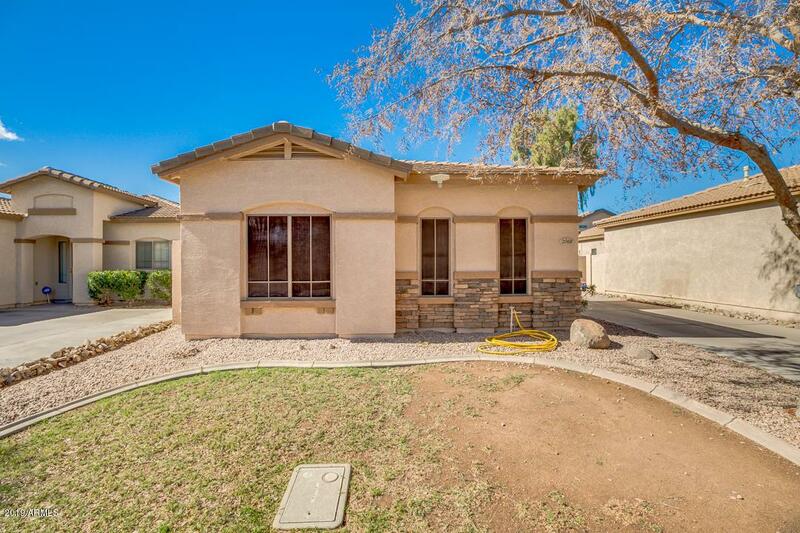 Ask about special financing on this adorable 3 bedroom 2 bathroom home in Chandler! 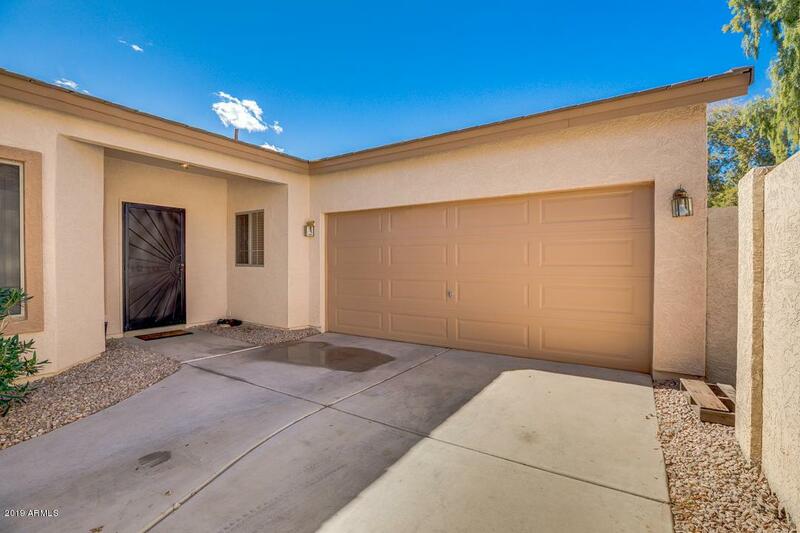 Featuring a 2 car garage, dining and living areas, plantation shutters throughout, neutral paint, and much more, you simply have to come see it to believe it! The elegant kitchen is comprised of ample cabinet and counter space, with stainless steel appliances and recessed lighting. Inside the gorgeous master bedroom you will find a full bath as well as a spacious walk-in closet. 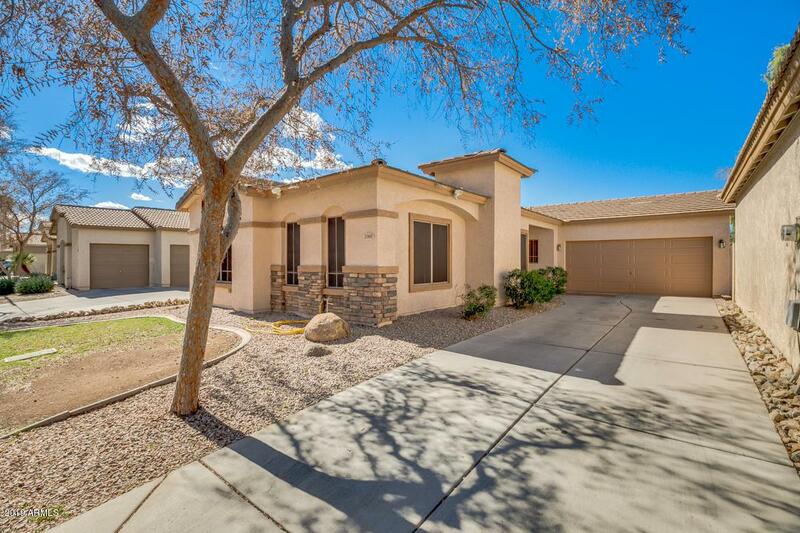 The lovely backyard with its covered patio and grassy area, is perfect for spending a relaxing afternoon with friends and loved ones! The good ones never last, don't waste any time and schedule a showing today!